Hair loss issues have become a serious epidemic in our society. 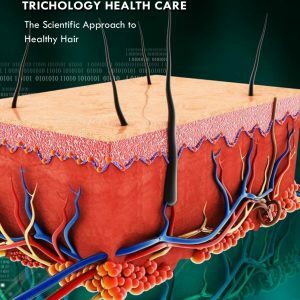 As we now consider the biological scientific approach toward healthy hair, having healthy hair is far more complex than it appears on the surface. Individuals must also understand how to maintain healthy bodies for healthy hairs. We all know that hair does not only play a vital role in the appearance of both men and women, but it also helps to transmit sensory information as well as create gender identification. The cry you hear from millions of men and women, “Help, I am losing my HAIR and I don’t know what to do!” It is stressful for men and women to find clumps of hair in the shower, on their hands, on the hair brush, or on the pillow. Hair strand shredding often drives men and women, both young and old, to utter despair. 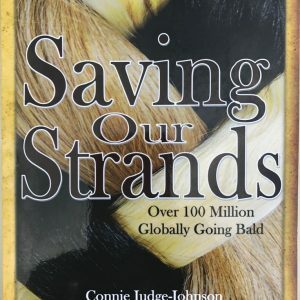 Current data reports that more than 100 million people globally are losing their hair (strands). At the helm of most hair loss issues is emotional stress, alopecia, scalp disorders, medications, thyroid disease, poor diets, toxic bodies and genetic predisposition to hair loss. 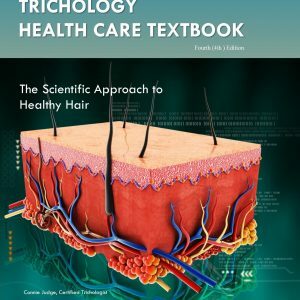 Present-day studies confirm that traditional hair stylists have very little education and understanding about trichology hair care. 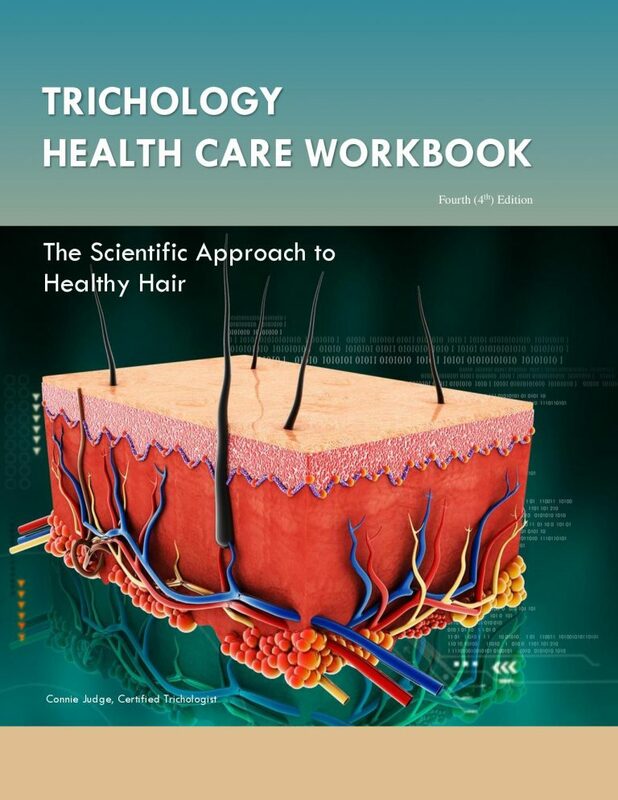 This training information will provide with a greater understanding about trichology, health and wellness, scalp disorders and hair loss issues. © 2018 The National Trichology Training Institute. All Rights Reserved.